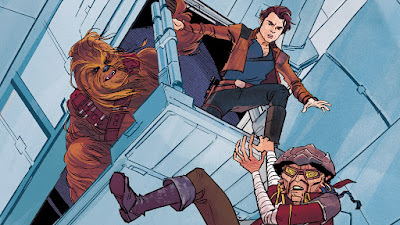 Here is another weekly roundup with a quick update on some films that I've seen over the past few days but didn't really want to write out a full piece on. Megan Leavy (2017): Gabriela Cowperthwaite: I was shocked to find that Megan Leavy wasn't the typical dog film that panders to its audience and exists to do nothing but to make them cry. This is a family film that actually earns the tears. 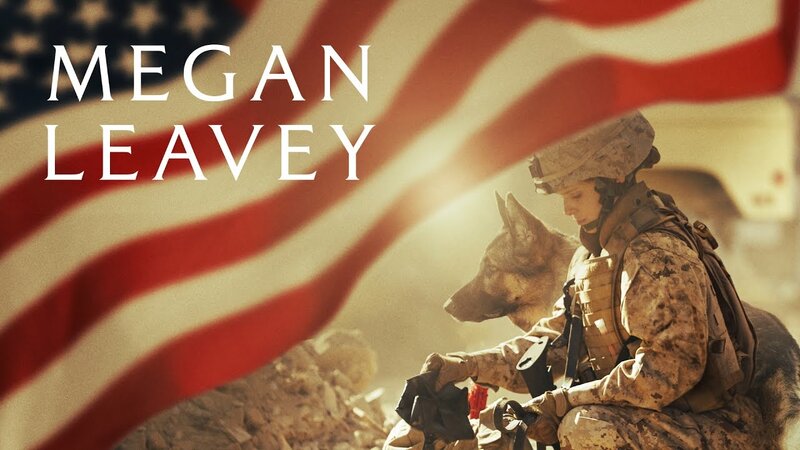 The relationship between Megan (Kate Mara) and her dog Rex is a true story and it never feels like its bending the story too much for dramatic purposes. Kate Mara is a talented actress but she never seems to be able to score a good role. This is one of the first times in a film that she really gets a chance to shine. The film is only PG-13 so a lot of the war scenes are pretty mild but I cared enough about Megan and her dog that those scenes were still tense. 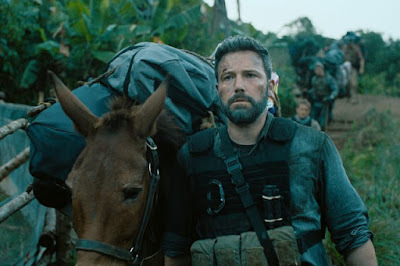 There is a bit of a lull in the final act, but the film gives us the emotional payoff that we want with pandering and disrespecting its audiences. Recommendation: If you're an animal film fan... See it. Its solid family fare. 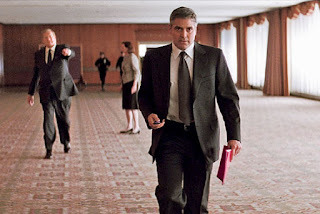 Michael Clayton (2007): Tony Gilroy: Michael Clayton relies on the viewers undivided attention. You can't just tune out for 15 minutes and expect to understand what is going on. Dialogue is well crafted and its a 70's style thriller that we don't see that often anymore. George Clooney is at his best as the titular character who serves as resident "fixer" for a law firm. Clayton finds himself stuck in a dilemma on whether to keep his mouth shut and continue to make money or do the right thing and risk it all. Tom Wilkinson is outstanding in what is probably the best performance I've seen from him. Its weird enough that Tilda Swinton was the member of the cast who ended up winning the Oscar because of the nominees the film got (Best Actor, Best Supporting Actor, Best Screenplay, Best Director, Best Score) I felt like she was the weakest element. 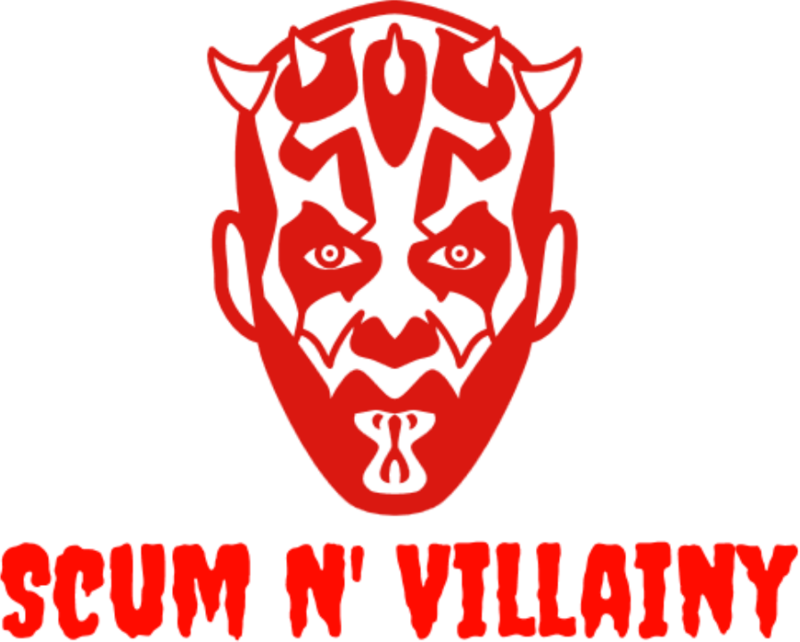 Its one of those films that I like the more I think about it. Just a great film all around. Recommendation: Its not for everyone and you definitely going to be in the right frame of mind to watch it, but its a very rewarding viewing experience for those who show enough dedication. 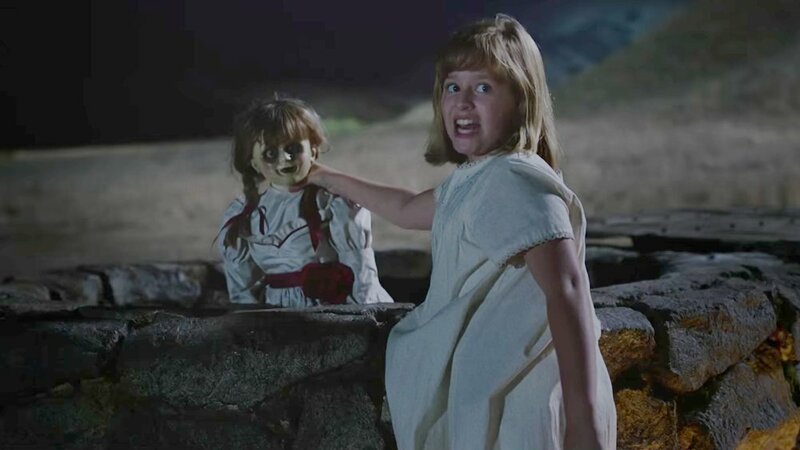 Annabelle: Creation: David F. Sandberg: Everyone is aware that the first Annabelle was garbage, but it made a hell of a lot on money on a extremely tiny budget. Creation is definitely a better effort all around. I wasn't a huge fan of Lights Out but David F. Sandberg seems to be getting attention among the horror community and a better director definitely help, but this still didn't do much for me. Creation takes its time and its probably a little longer than it needed to be. Its not a terribly made film but everything just seems a little predictable. All the attempts at the jump scares didn't work and it doesn't have the Warren's there to keep me invested in the characters. If you're a fan of the big studio horror films you can probably get something out of this but it was just meh to me. Recommendation: I'm not a fan. Doesn't necessarily mean that other people won't enjoy it. If you're not a horror fan I wouldn't bother with it. 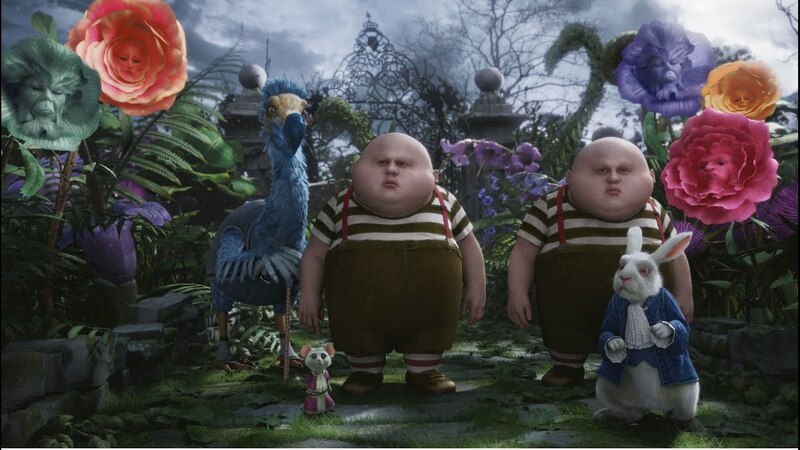 Alice in Wonderland (2010): Tim Burton: The more I watch Tim Burton's modern films the more I feel I'm starting to dislike him. This CGI fest is already starting to look old and the visuals were basically the only thing that was marginally interesting about it. It won two Oscars in its day and at the time they were probably earned, but its started to dissolve fairly quickly. Johnny Depp and Helena Bonham Carter are obviously involved and both are just doing their same old thing. Carter is especially annoying as the queen. I would honestly say that I hate this movie and I will not bother with the sequel. Verdict: Skip it. Watch the Jungle Book remake instead. Another week is in the bag. If you have any recommendations on what I should watch this week leave a comment and I'll do my best to check it out.